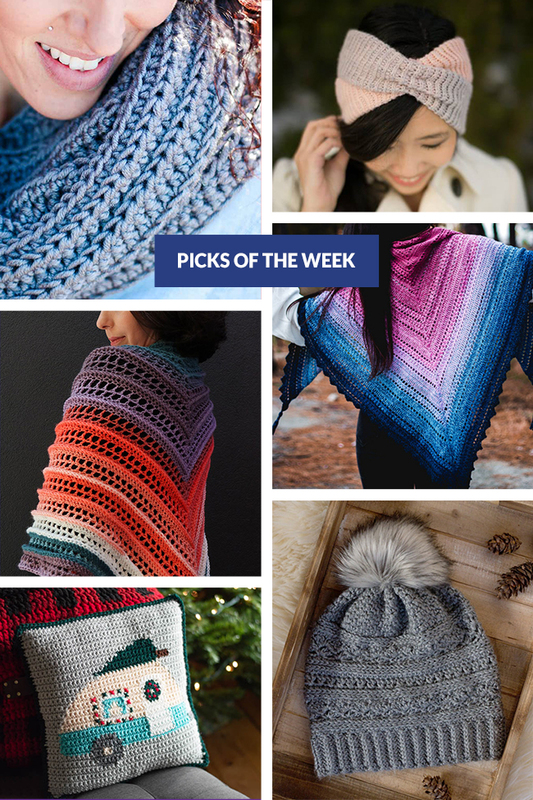 There are so many snuggly crochet ideas on the yarn blogs this week! 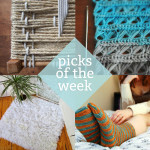 I want to cuddle up with every single one of these projects so bad right now! 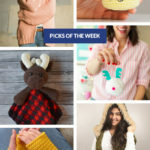 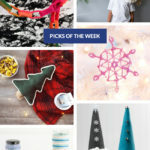 Between these cute ideas, holiday gift making, and the ornament series, there are so many thinks to make this time of year. 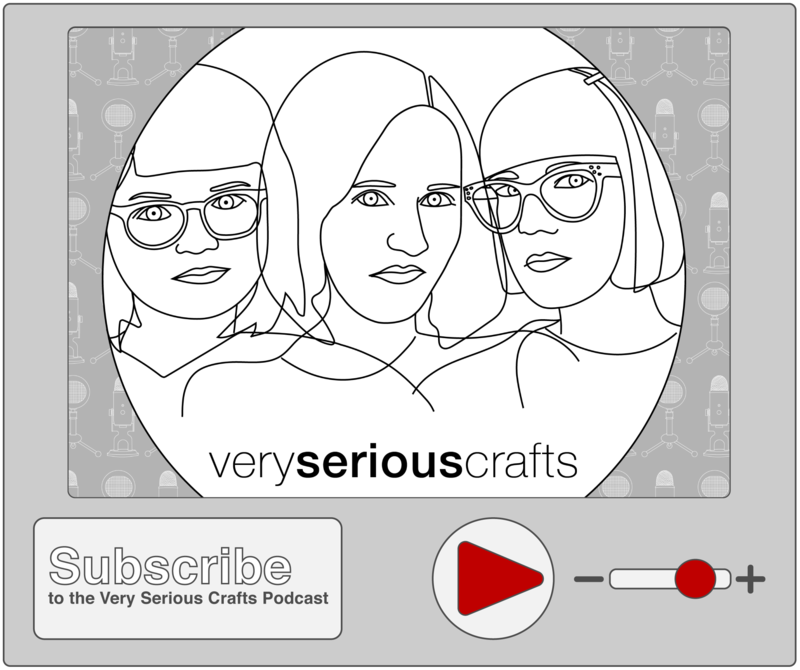 The Very Serious Crafts Podcast: Episode 17 is almost here! 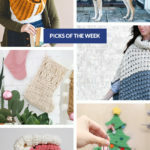 Check out episode 16 before the new episode arrives!